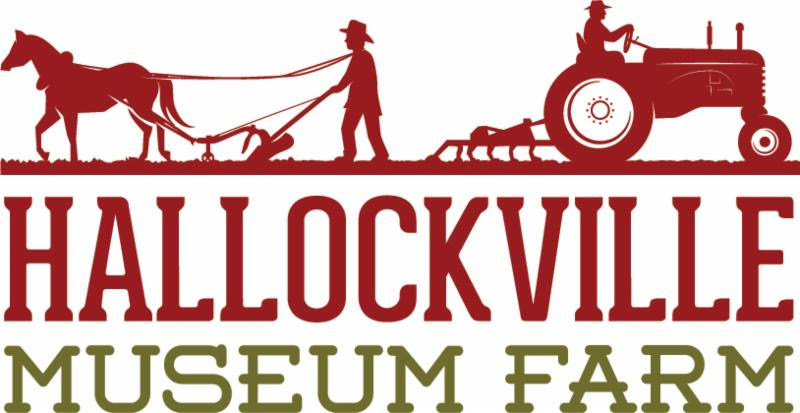 Whether you are a returning member or new to Hallockville, we appreciate your interest in the museum farm! 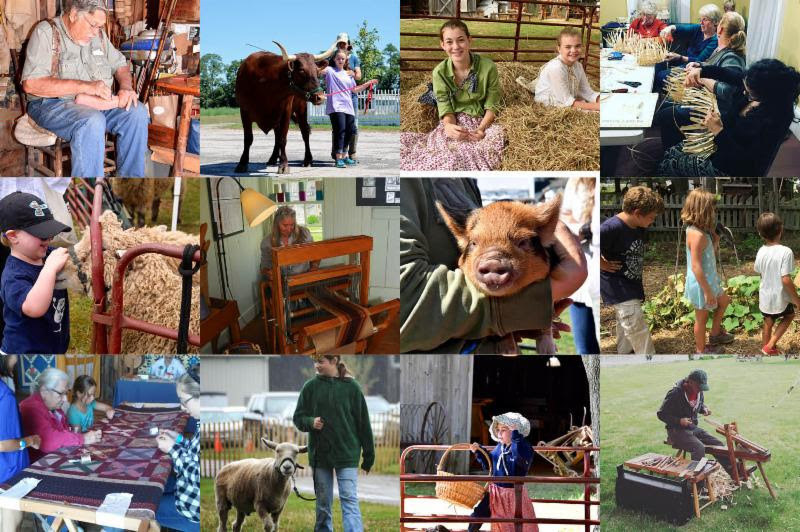 Hallockville offers a wide and robust set of programming that directly supports our mission of re-connecting the community with our shared agricultural and rural heritage. CLICK HERE to check out our current calendar of events! Discounts on select classes for members. Our school visits, special events, craft classes, summer camp, and so much more only happen because of you! 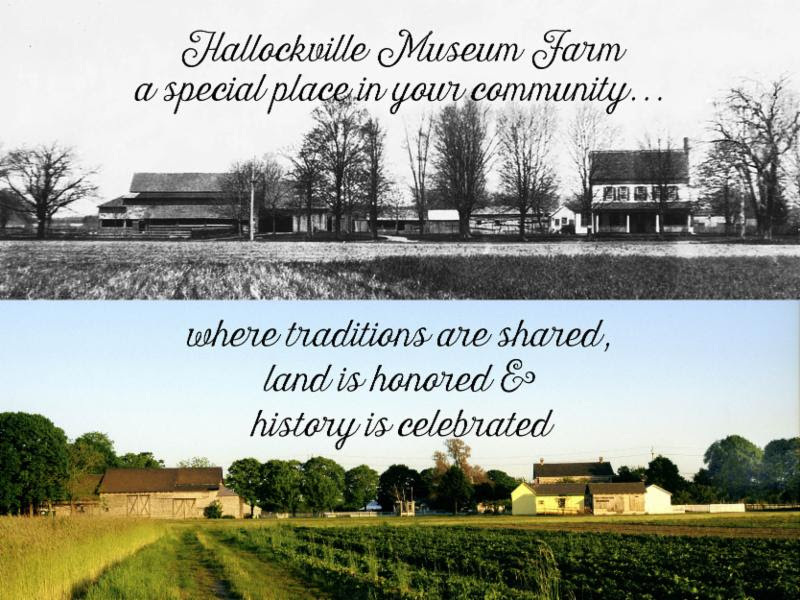 Hallockville is not a State, County, or Town facility — we are a grassroots organization that is supported by the generosity of members near and far. Thank you again for recognizing the value that Hallockville brings to families and the community as a whole. Your support is essential and appreciated. And don’t forget to follow us on Facebook and Instagram! We look froward to seeing you at Hallockville!